Our courses have been designed to help your child excel quickly. Private Tuition Services recognises that development of the child at Key Stage 2 is crucial to ensure sustained academic progress for later school years. Our practical study programme will help your child to develop and expand upon the key concepts in the two subject areas we focus on - Maths and English - and your child will be regularly tested against National Curriculum Standards. In English we will support your child to improve skills in reading, spelling, writing, comprehension and grammar. Our aim is to make your child confident and fluent in English and enjoy reading and writing to a high standard. In Maths we will support your child with times tables, number operations, fractions and decimals, handling data, shape and space questions, and measurement. Our aim is to make your child proficient with a range of practical techniques for dealing with mathematical problems. A Grammar School education is highly valued. We have created an intensive but flexible programme that prepares your child in four key areas Maths, English, Verbal Reasoning, and Non-Verbal Reasoning. The programme involves concept development, practice, testing and assessment. Your child’'s progress is carefully monitored and recorded and mock exams are used to measure performance. Each topic is delivered with tutorials and detailed solutions, allowing your child to be well equipped with a wide variety of resources necessary for success in eleven plus and common entrance examinations. Click on the following links to see some of our sample worksheets. At Private Tuition Services, we have created a rigorous Maths and English programme, which covers the concepts that are tested at the GCSE level. In Maths, we provide tutoring in key areas such as Algebra, Graphs of Functions, Geometry, Measures, Probability and Statistics. 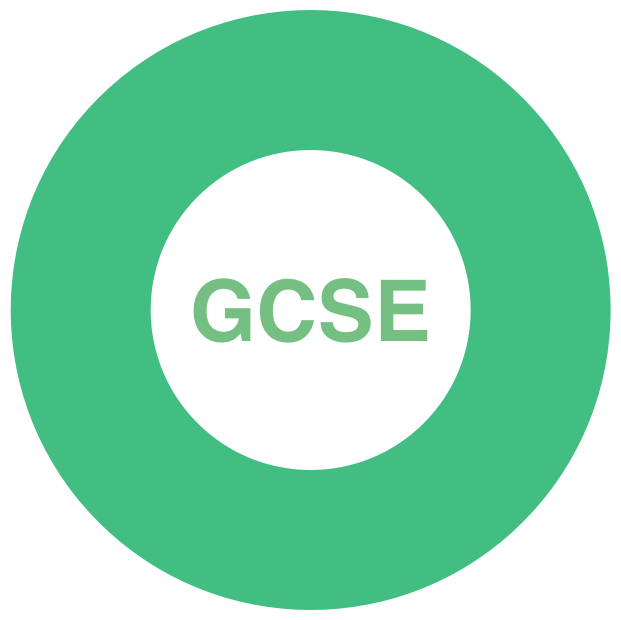 Whilst we cover all exam boards, we have a particular focus on the Edexcel specification. In English we provide tutoring in areas such as writing to argue, persuade and advise, writing to imagine, explore and entertain, and writing to inform, explain and describe. We also help improve your child’s skills in analysing poetry, drama text, novels and the work of Shakespeare.